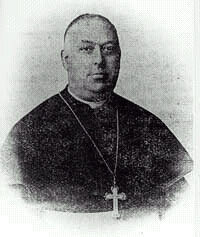 Monsignor Volpi was Gemma’s confessor throughout her life. He observed and scrutinized everything. He saw things clearly in the light of God and guided Gemma with a sure and steady hand. 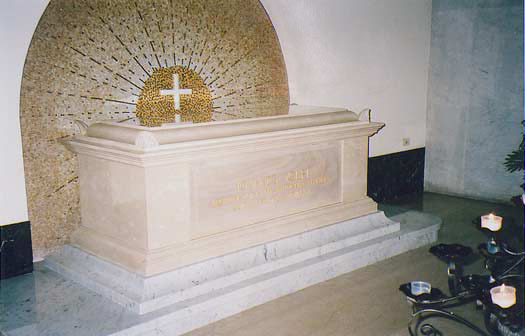 He left a large sum in his will for the erection of a chapel in honor of Gemma Galgani.